There’s no denying that today’s universities are aware of the key responsibility they have regarding student safety on campus. For example, The University of Northampton has just announced that it is going to pay £774,027 over three academic years for six police officers to patrol its new Waterside Campus amid fears over central funding cuts in the local area. But when it comes to ensuring the safety of students in 2018, what are institutions’ current concerns and what technology is being used on campus to improve security? Mike Davies is Senior Consultant at Blackstone Consultancy, providers of bespoke, discreet and exceptionally vigilant security arrangements to individuals and companies. He believes that a safe school environment is critical to the education process, and that universities need to incorporate security and multi-disciplinary approaches within their campuses to deter criminal behaviour, such as Crime Prevention Through Environmental Design (CPTED). In addition, he thinks that institutions should look at their existing security systems to conduct the required vulnerability assessment, and then determine whether the facilities, processes and policies meet industry standards and guidance as part of an overall security strategy. Discussing the idea of security strategy further, he said: “As well as protecting the campus, protecting the individual is equally important. Open and easy access reporting processes and confidence in the reporting system are imperative post-event but the individual can ensure that they minimise danger to themselves by carrying out actions such as keeping belongings safe, keeping accommodation secure and reporting any strange sights while on campus. Jason Boyce is Strategic Business Development Manager at Gallagher Security (Europe) Ltd, providers of security solutions to education providers across the UK. He thinks that universities definitely recognise security as a key priority for two main reasons – firstly because they are ranked on how safe they are, and secondly because of the current threat landscape in the UK. Summarising his thoughts, he said: “Many universities have a counter-terror policy and invacuation process, which ensures that security is a key priority. The safety of students and staff should be paramount to institutions. Andy Wray, General Manager SME at leading security and life safety systems provider STANLEY Security, explained that a university’s reputation could be damaged by incidents on campus. He commented: “Overall, universities recognise security as being important but many institutions are constrained by budgets and have to use disparate ‘cost-effective’ security systems that have been built up over a number of years. So, what technology is available to universities who are looking to improve security on campus and what solutions do our experts think are particularly effective? Jason Boyce has seen access control systems also act as the student ID card, in addition to offering admission to accommodation and libraries. Andy Wray has started to see a range of new technology being used on campus, from body worn cameras that are able to live stream, to campus lockdown systems that can be activated from a smart device or pager, and even cashless vending. 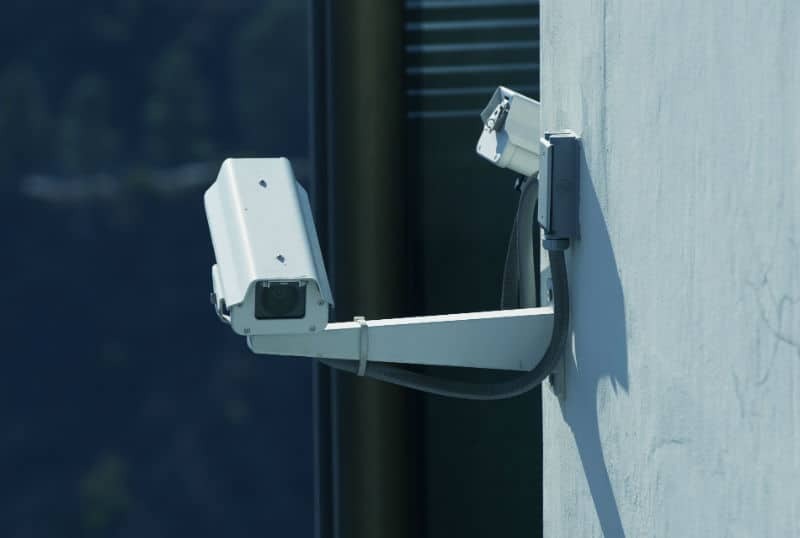 Commenting further, he said: “Where we are seeing a major change is in the integration of all these disciplines; primarily access control, CCTV, door entry and intercoms, and fire. Bryan Carroll is Deputy Director of Solent University’s Estates and Facilities department. Here, he discusses the security technology that is used on campus as part of an ongoing programme of measures designed to enhance security. He also explains how the University has considered all risks and concerns to ensure the safety and wellbeing of its staff, students and visitors. 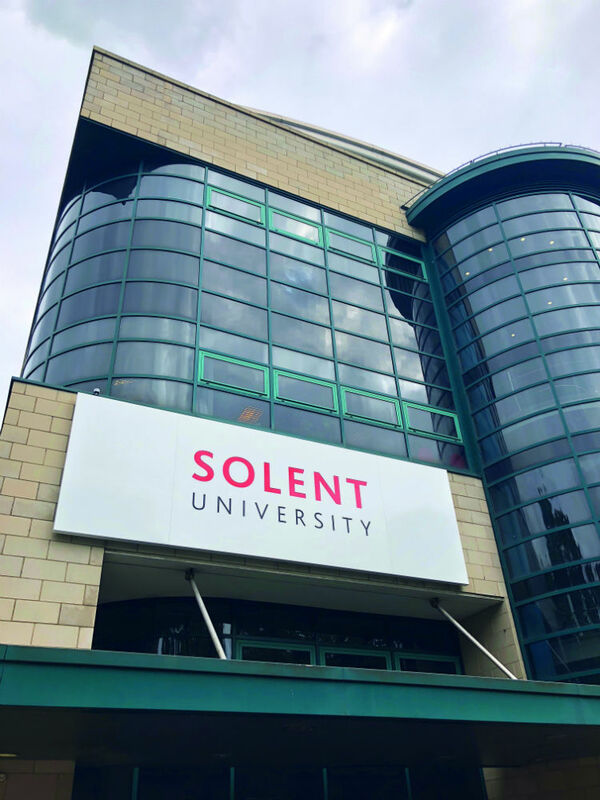 “Solent University continues to invest in a variety of systems and hardware solutions to enhance campus security. 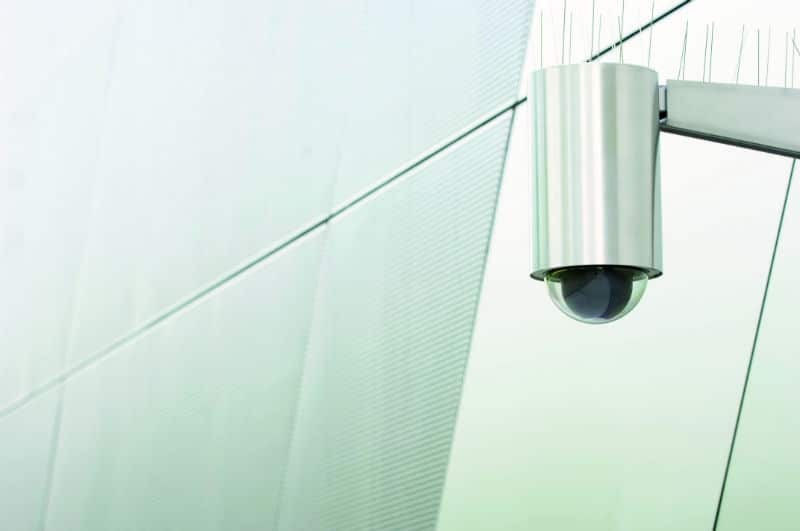 This includes external lighting, access control, intruder alarm systems, ANPR and CCTV provision across its main city centre East Park Terrace campus. “Projects delivered during the summer of 2018 resulted in the installation of an additional 300 access control locks, bringing the total across the academic and residential estate to nearly 2,000.
and activity. The technology has also allowed us to reduce the number of alternative entrances to buildings as a means of reducing risk, while retaining emergency exits. Richard Stott is Managing Director of Hull’s University Quarter, a student housing project creating 200 new homes and two refurbished halls of residence in the city. Developed by a partnership between the University of Hull and student accommodation provider Kexgill, security has been a key consideration of the project. Here, Richard discusses the technology that is being used on site to keep students safe. 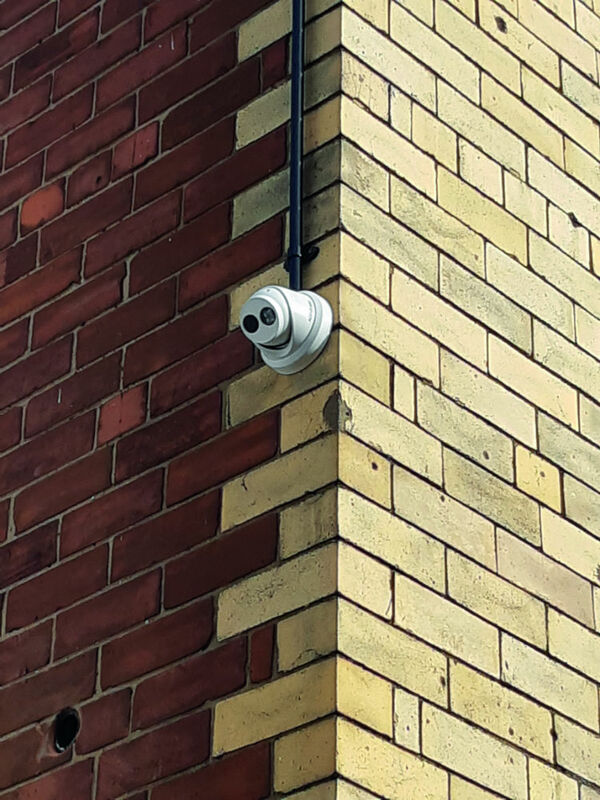 “We’ve installed night-vision CCTV cameras covering the University Quarter that is surrounding the campus. 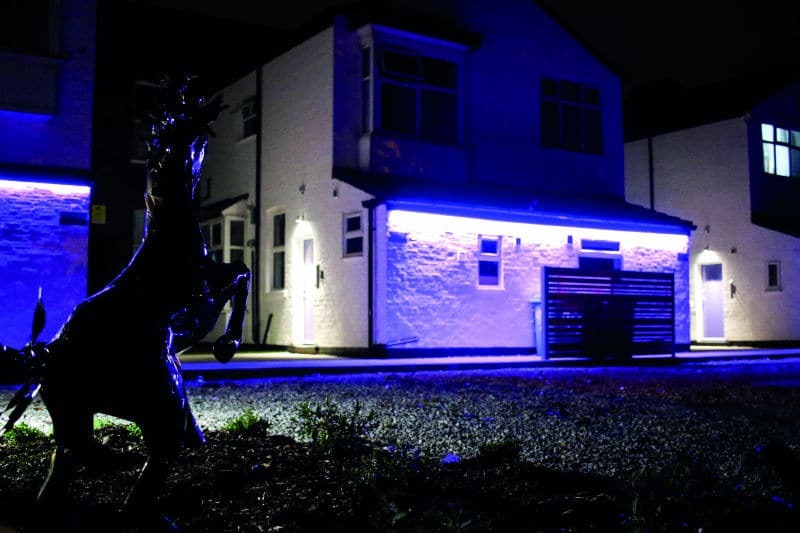 Dusk-to-dawn lighting is installed to the rear of all refurbished properties highlighting amenity social spaces. The installation of external lighting is part of the University campus’s illumination strategy, promoting a safer and positive environment.